Horoscope report by one of the best astrologer in India, minute analysis report from astrologer, Career report, marriage life report, personality report, Best astrology ways to make life fruitful from astrologer. "Astrologer" is one of the best astrology provider website through which one can take best astrology services online. Astrologer is providing astrology services for the last 15+ years and made a name in the world of astrology. Astrologer is providing his best consultancy in the field of birth chart analysis, horoscope reading, prediction, diseases solutions, love marriage problems solutions, divorce problems solutions, career problems solutions, Black magic analysis and remedies etc. Astrologer is bringing to you a unique Horoscope Report which contains different aspects of your horoscope/birth chart/kundli. 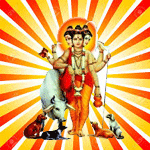 Horoscope analysis with details of strong and weak planets. Good yogas in birth chart. Bad yogas in horoscope and there impacts in life. Favourable period in the coming year. Prediction on personality and the tips to develop a hypnotic personality. 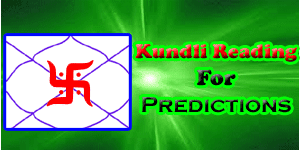 Transit forecast that is the present mahadasha and antardasha prediction. Prediction about health, wealth and prosperity. Solutions of problems by astrologer through best astrology ways. 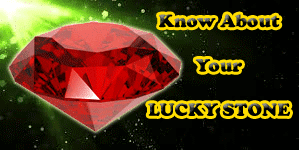 Lucky Gems stones for the successful life. 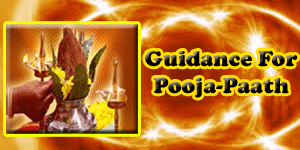 Special poojas to remove hurdles of life. Astrologer will not only provide the knowledge of gems stones but also provide the weight as per your need for best results. Report will be sent via email and you can clear your doubts through email and phone too. So just take the step and know the mystery of your horoscope/kundli/birth chart. Contact now to know the reasons of your obstacles in life and the best solutions of your problems, get the knowledge of lucky ratna to enhance luck. Make your life successful through the rules of astrology. Make your life strong, develop a hypnotic personality by following the best tips of astrologer. Don't hesitate to ask any questions to make your life wonderful. For more details on consultancy process and format Click Here.